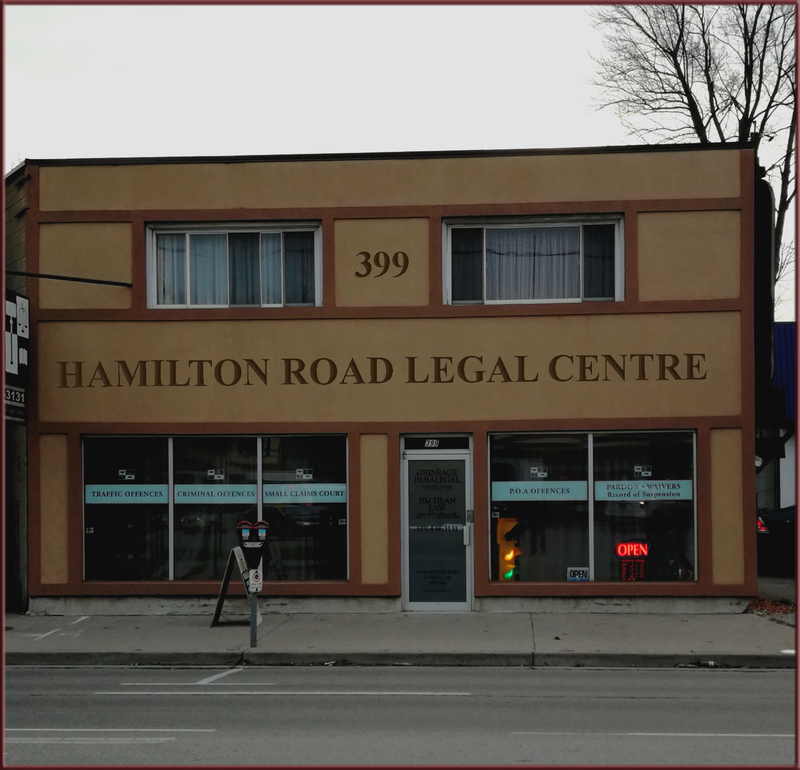 The Hamilton Road Legal Centre is the first and only Legal Services Hub to be established in the Hamilton Road business corridor. Serving a mixed community of commercial and residential clientele, we are committed to ensuring access to legal services for everyone, regardless of class, status or financial ability. All of our clients receive the same high quality service that we have long been known for, with fee structures and payment arrangements to suit each client's individual needs and ability. The vision of the HRLC was to be a community based, one-stop shop for all of your legal needs. Conveniently located in the heart of the Hamilton Road business district, the HRLC strives to service all anticipated legal needs from Notarial Services, to representation in Criminal Law, Family Law, Appeals, Civil & Small Claims Court, Traffic and other Provincial Offences, Administrative Tribunals, Labour and Employment Law, Wills and Estates and Human Rights. We hand pick our in-house firms in order to provide you with the most competent, caring and compassionate representation possible. With such a diverse and skilled group of individuals ready to serve you, you'll have peace of mind knowing that you and your matters are in competent and compassionate hands. The HRLC is located at 399 Hamilton Road, in the heart of the Hamilton Road business district, a short drive from the 401 and only a few minutes from downtown London. See our interactive Google map below. Situated near the southwest corner of Hamilton Road and Rectory Street, this location is highly visible, on the major Hamilton Road artery, which sees some 21,000 cars a day pass by. We have ample parking available, with two parking meters directly out front, free street parking on the adjacent side street, free parking in the lot of Gardner Galleries off Rectory St and free overflow parking at Sak's convenience store across the street. Make sure to stop in and visit the many local businesses who make this area great.